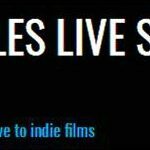 Yesmalem Yeshaw, a senior at Columbia College Hollywood, was one of 10 finalists in the Los Angeles Live Score Film Festival, which was held at the Barnsdall Gallery Theatre in Los Angeles. The Festival, which attracted over 100 entries from film schools across the region, paired filmmakers with composers who created original scores that were performed live-to-picture by the Helix Collective classical ensemble. 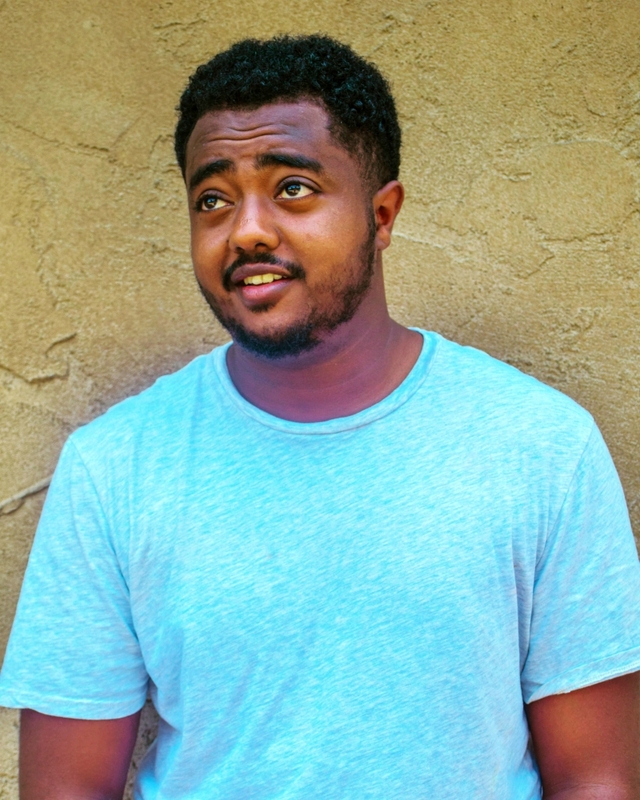 Yeshaw grew up in Addis Ababa, Ethiopia and graduated from Magic Carpet High School in 2012, where his interest in filmmaking was kindled. He gained production experience at the Blue Nile Film and Television Academy, also in Addis Ababa. 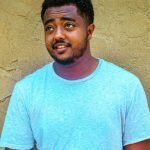 In 2015, he and a group of fellow filmmakers (and friends) formed Shemane Films, a small production company that produced features and documentary projects. In 2016, he decided to pursue a degree in filmmaking in the U.S. After reviewing the program offerings at USC, UCLA, New York Film Academy, and Vancouver Film School, he chose to enroll at Columbia College Hollywood. 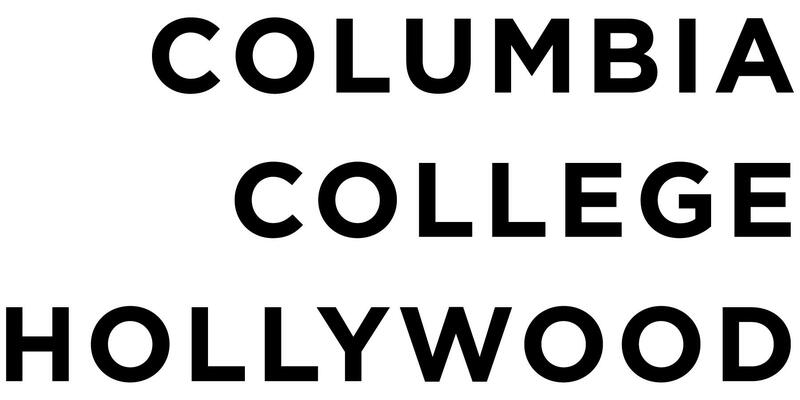 Founded in 1952, Columbia College Hollywood is a nonprofit, regionally accredited liberal arts college with a focus on creative media. Columbia College Hollywood educates students in the art and science of communications and the diverse media of contemporary storytelling within an exploration of the liberal arts. Columbia College Hollywood is accredited by the Western Association of Schools and Colleges Senior College and University Commission (WSCUC) to offer Bachelor of Fine Arts and Associate of Fine Arts degree programs in Cinema with an emphasis in acting, cinematography, directing, editing and visual effects, new media, producing, sound, and writing. Tags: "film school hollywood" "film production school hollywood" "l.a. film school"